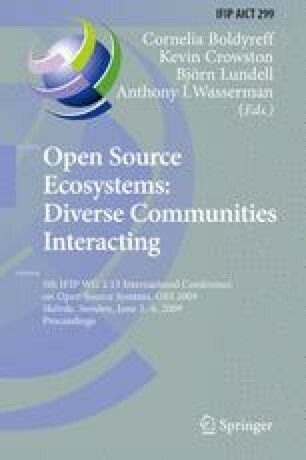 This paper studies the problem of building open source communities for industrial software that was originally developed as closed source. We present a conceptual framework for planning the early stages of the release process highlighting the main stakeholders and concerns involved. The framework is illustrated by means of three industrial software platforms reporting first experiences of the community building process. In order to measure the effectiveness of the approach, the use of a quantitative and qualitative evaluation framework is advocated.